In the past few days, we noticed Gionee India pushing teasers across social media for its upcoming device with the #WhyCharge hashtag, that clearly hinted towards the launch of a new smartphone from Marathon series. Well, the wait is finally over as Gionee has today announced the release of Marathon M4 – a power packed phone boasting a massive 5000mAh battery. The M4 is targeted for users who remain on the go or remote areas and hence look for an exceptional battery life without the hassle of charging the phone frequently. With the Gionee M4, one can possibly bid goodbye to their chargers, power banks and wall plugs! M4 packs so much of juice such that it can offer upto 50 Hrs of talk time, 440 Hrs of standby time and 40 Hrs of music playback. 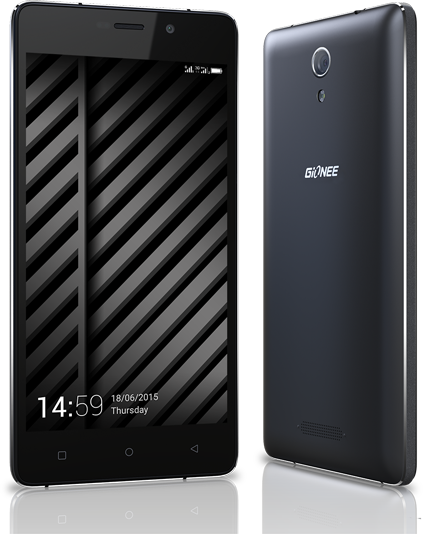 Gionee Marathon M4 is encased in a full matte metal frame sporting a 5-inch HD Super AMOLED display, is powered by a 1.3 GHz Quad-core 64 bit processor and runs on Amigo 3.0 UI (based on Android 5.0 Lollipop). The device comes with 2GB RAM and 16GB of internal storage, expandable upto 32GB. It features a 8MP rear camera with Auto focus + LED flash and a 5MP front facing camera for selfies. M4 is a Dual SIM phone with support for 4G LTE on both SIMs, FM Radio and USB OTG. 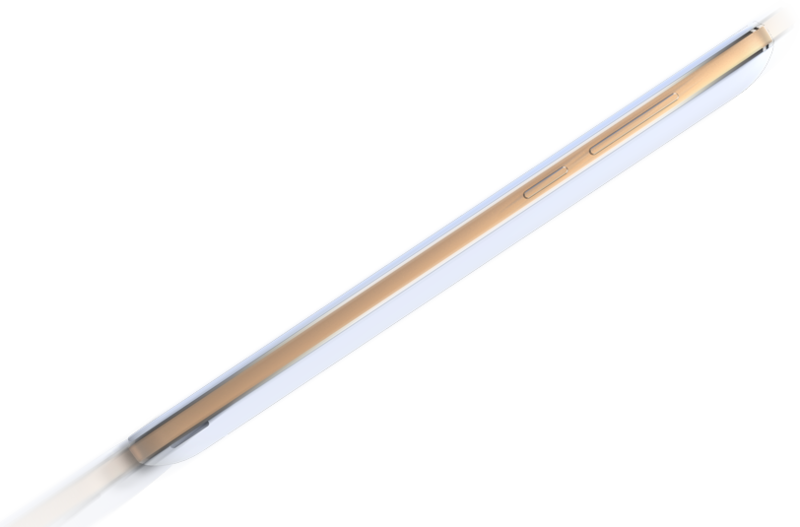 Connectivity options include: 4G, 3G, Wi-Fi 802.11 b/g/n, Wi-Fi Hotspot, Bluetooth v2.0, GPS with A-GPS. M4 comes with a re-designed music player and an interesting feature ‘Hotknot’ that allows two phones to exchange photos and videos in an instant as long as the two screens are put together. Powered by a 5000 mAh battery, the M4 supports reverse charging as well to charge other devices. The phone measures 144.7mm x 71.2mm x 10.18mm and weighs 176g with battery. Marathon M4 comes in 2 colors – White and Black. Now available in India at a price of Rs. 15,499. Box contents include: M4, Battery, Earphone, Travel charger (2A), Data cable, User manual, Warranty card, Screen guard, Flip cover, and OTG cable. I have this smartphone and it runs awesome. Worth to invest. Battery performance is really too good. Must Buy ! !